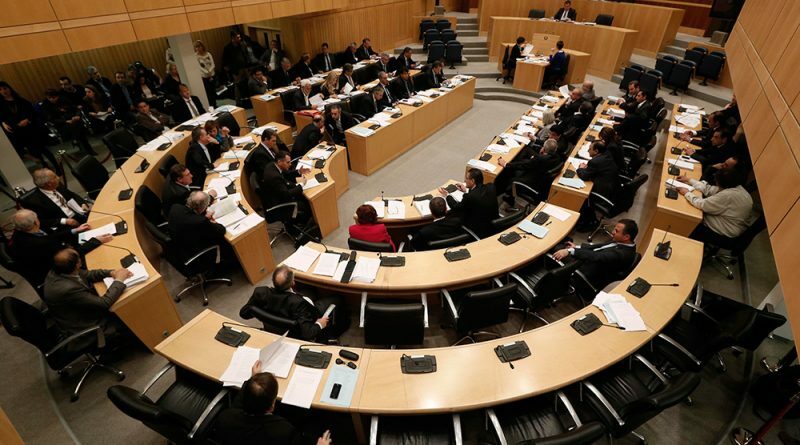 Giorgos Perdikis, a Green Party MP in Cyprus, has stated he plans to introduce a bill to increase the transparency of the country’s citizenship by investment program by making program policy subject to Parliamentary oversight, according to the Cyprus Mail. The proposed bill would introduce a requirement for parliamentary approval of changes to the program’s regulations – such as for pricing, procedures, and criteria – a move the MP says would improve transparency and reduce the risk of abuses. His objective, emphasized the MP, was not to attack the CIP, but rather to strengthen it and, as such, shield it from overseas criticism. Mr. Perdikis’ proposal is not radical; most CIP-jurisdictions already require parliamentary approval for material changes to program regulations. The Antigua & Barbuda CIP’s recent opening for cryptocurrencies as a valid form of payment, for example, first had to be approved in Parliament. Perdikis has tried previously to introduce transparency measures aimed at mollifying the European Commission; last April he unsuccessfully tabled a bill that would have identified publicly those individuals who had obtained citizenships through the program. In January, the Ministry of Finance announced that property developers – and others selling investments that would qualify an applicant for the CIP – would no longer be able to promote the citizenship program as such. During the same month, the ministry also set up a registry of service providers, mandating that only those companies and individuals listed may process applications to the program. In May, Cyprus imposed an annual cap of 700 applications to its CIP and implemented stricter due diligence measures, a decision local experts say was clearly intended to satisfy the EU. While demonstrating cooperativeness on program regulations, Cyprus has been unyielding in its safeguarding of client privacy and confidentiality; When activists in March leaked a confidential list of CIP-investors, intended for internal review in Parliament, the Commissioner for Personal Data Protection immediately ordered the articles removed and said the leak was a criminal offense.